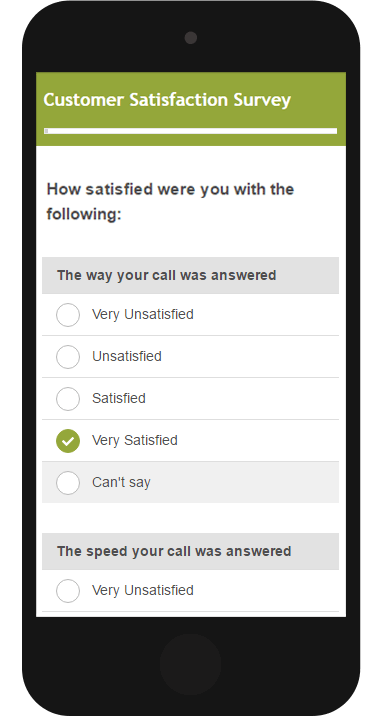 Create your free survey now! 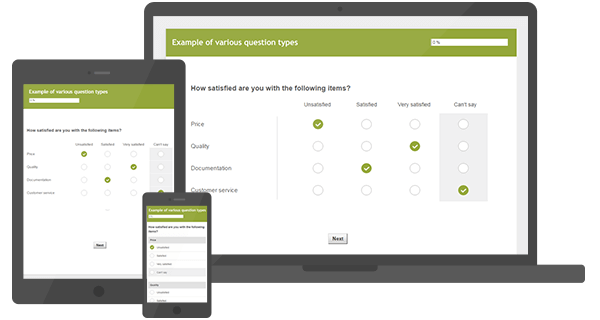 Create your own questionnaire with our fast and intuitive survey tool. We have a wide range of question types for you to choose from. 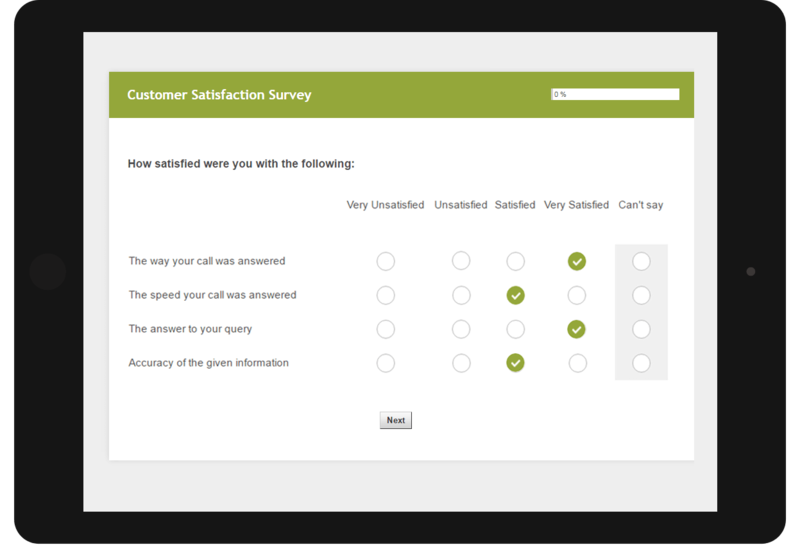 You can add your own colors and logo to the questionnaire, use skip logic and much more. No third party software is required. You simply need your browser and a user account! You are free to choose anybody to take your survey, from customers, employees, friends or website visitors, to anybody else you think matches your target audience. Share your survey link via your website, email, Facebook, Twitter etc. 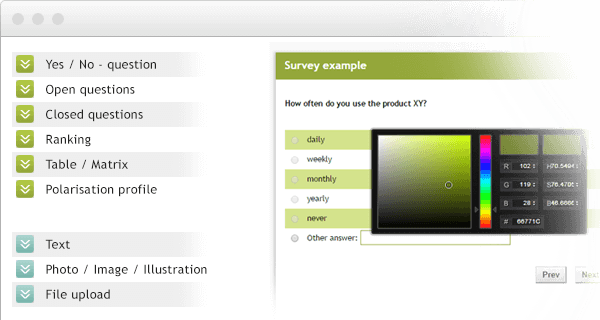 Your participants can answer the questionnaire on any device: Desktop computers, notebooks, tablets or smartphones. All the answers from your participants will be displayed in real time. You can view single responses as well as analyze aggregated reports. 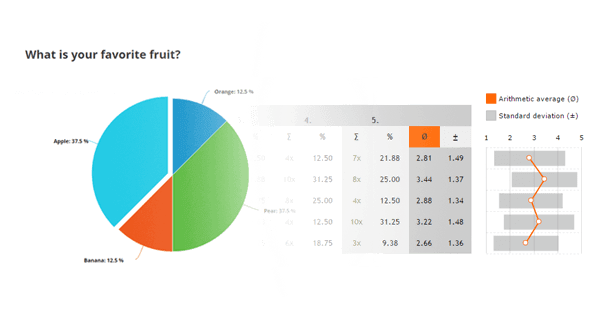 All answers will be automatically shown to you in graphical (diagrams) and quantitative form. Additionally, you can filter the results by date, answers (cross tabulation), completeness and much more. Export all of your collected results to Excel or CSV. This data can also be imported into SPSS. 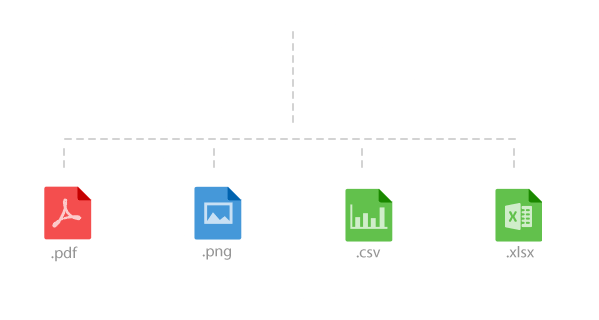 Save your automatically created diagrams as images and paste them into Word, PowerPoint, etc. or simply save your entire report as a PDF document.